Schlock-Wire: Shout! Factory Brings Corman Back To DVD With Special Editions of Suburbia and Rock “N’ Roll High School! – Schlockmania! Digitally Remastered and Presented in Widescreen, Jam-Packed With All-New Bonus Content and Rockin’ Musical Performances by the Ramones, T.S.O.L., The Vandals and D.I. Gabba gabba hey! Two hugely popular Roger Corman rock films that have long been out of print will hit the home-entertainment shelves on May 4, 2010: the Rock ’N’ Roll High School 30th Anniversary Special Edition DVD and Suburbia Collector’s Edition DVD, the first two titles launching the highly anticipated Roger Corman’s Cult Classics home entertainment series from Shout! Factory. 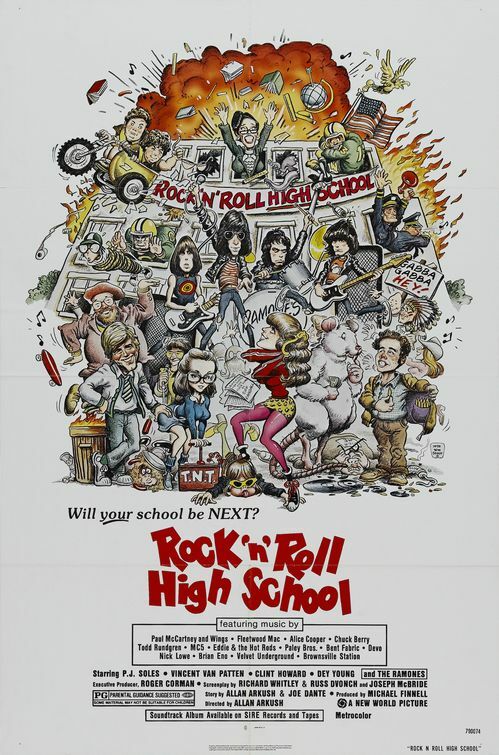 Newly remastered and available for the first time in Anamorphic widescreen (16:9), Rock ’N’ Roll High School Special Edition and Suburbia Collector’s Edition provide the outrageous candor of teenage angst and nostalgic reverie of a counterculture rock movement that captured the hearts of many generations. With explosive musical performances from the Ramones, T.S.O.L., The Vandals and D.I., and extensive bonus content including all-new interviews and commentary with cast and crew, rare behind-the-scenes footage and much more, these two definitive home entertainment releases from Shout’s Roger Corman’s Cult Classics line are a must-have for Roger Corman fans and film aficionados as well as anyone who remains young at heart. Each DVD title is sold separately and has a suggested retail price of $19.93. 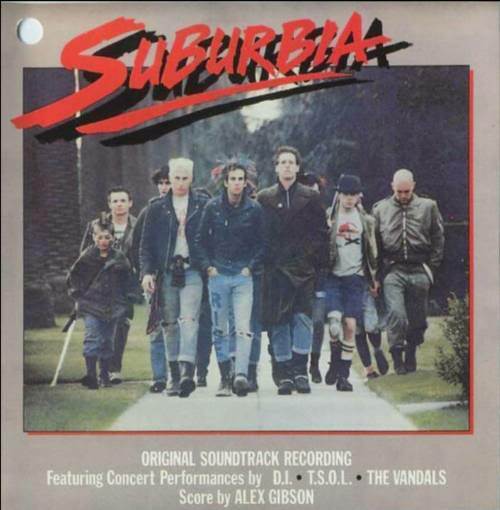 Based on Arkush’s own high school fantasy, the 1979 cult film takes place at Vince Lombardi High School — the wildest, most rockin’ high school around! That is, until a thug of a principal, Miss Togar, comes along and tries to make the school a totalitarian state. With the help of the Ramones, the students of Vince Lombardi battle Miss Togar’s iron-fisted rule and take their battle to a truly rockin’ conclusion!